Get started by learning variuos flags for countries in africa.FlagSpot will take you through till you get to know each country and its corresponding flag log. 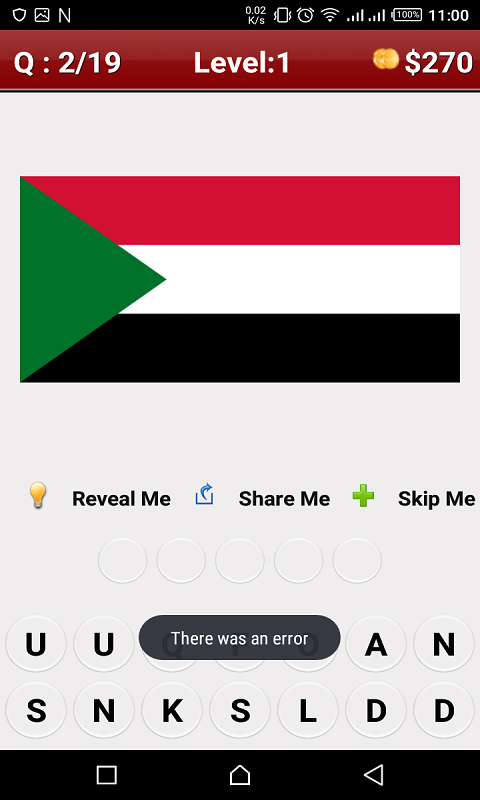 Guess the country flags and maps with the best education quiz ever! Learn all the countries flags in the continent of Africa! 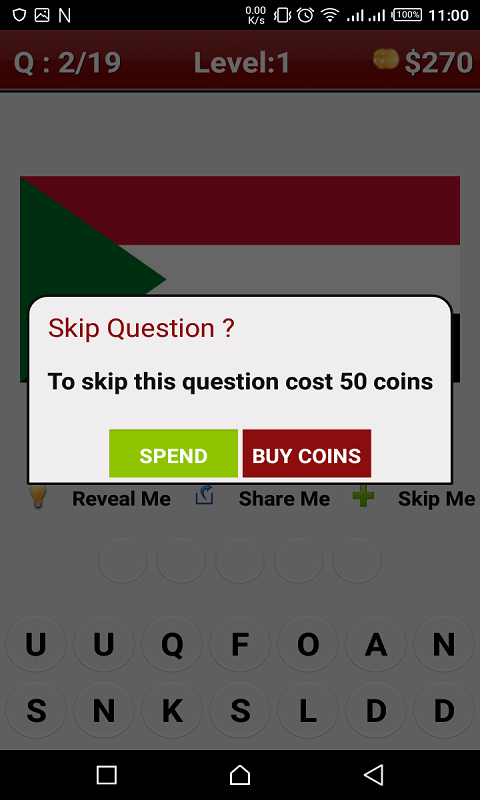 "FlagSpot" is a free game full of fun that consists on guessing the names ofseveral countries flags from around Africa. How many of world flags can you recognize? 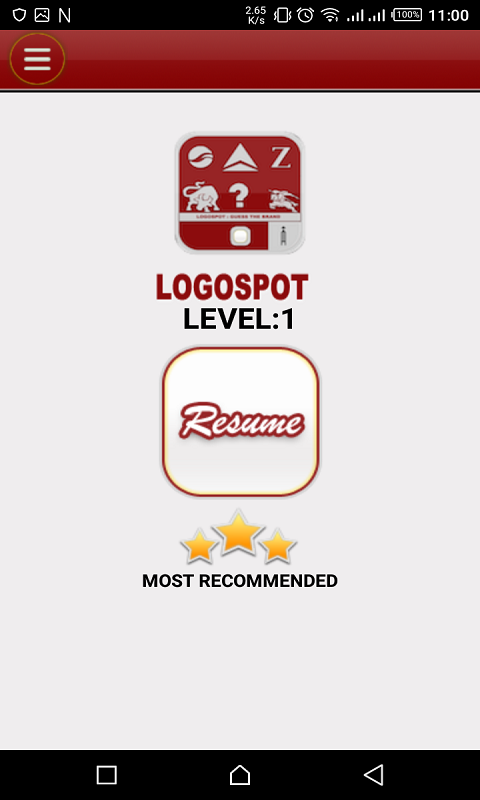 Exercise your brain with FlagSpot!